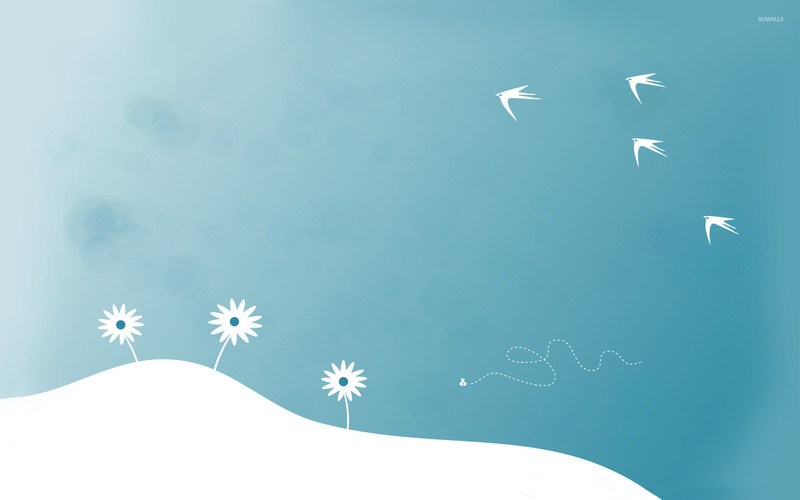 Birds in the sky Vector desktop wallpaper, Bird wallpaper, Sky wallpaper, Bee wallpaper, Hill wallpaper, Floral wallpaper, Vector wallpaper - Vector no. 17679. 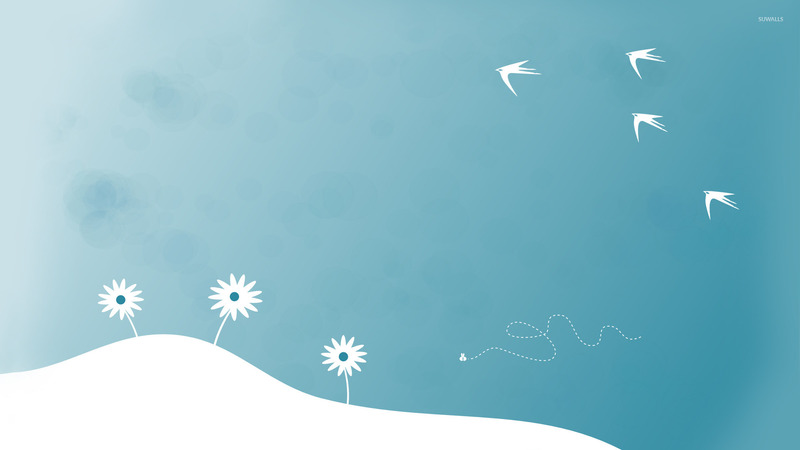 Download this Birds in the sky Bird Sky Bee Hill Floral desktop wallpaper in multiple resolutions for free.